Every landscaping project begins with a free estimate. One of our knowledgeable estimators will meet with you on your property to discuss your ideas and find out what you envision your yard to look like. If you aren’t sure what you want your landscaping to look like they are happy to offer suggestions and design ideas. After meeting with you they will take measurements, then work up a quote for the project typically within 2-3 business days. 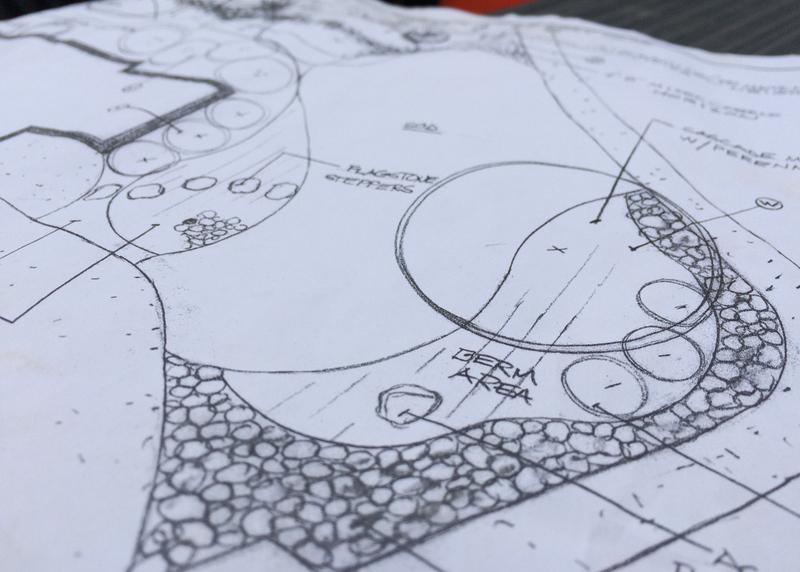 Need a landscape plan to submit to your HOA? We offer full design services that will give you everything you need to submit for landscape approval according to your HOA’s guidelines. We have worked and have submitted plans to HOA’s all throughout Colorado Springs including: Cordera, Wolf Ranch, Flying Horse, Banning Lewis Ranch, Meridian Ranch and many others. Ready to get started? Fill out the form below or give our office a call at 719-495-6300.